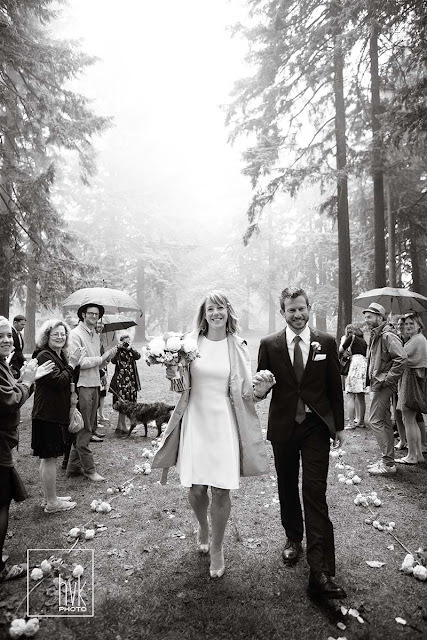 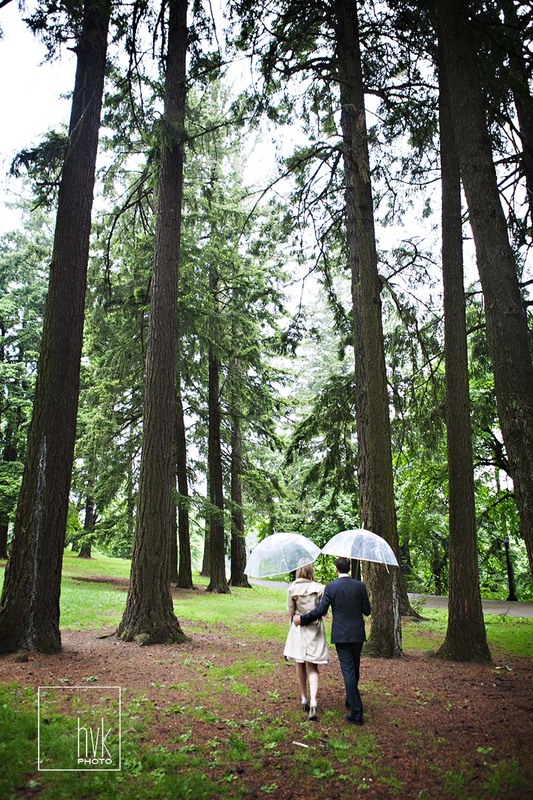 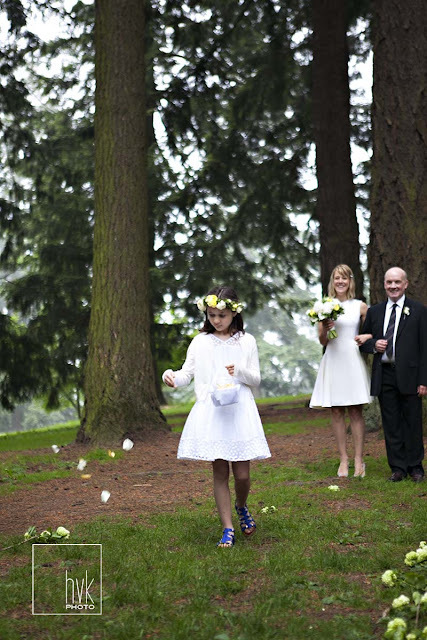 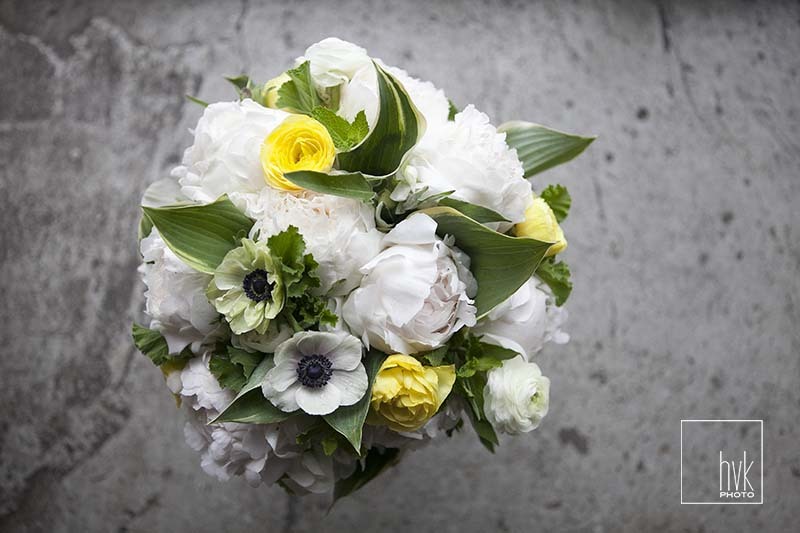 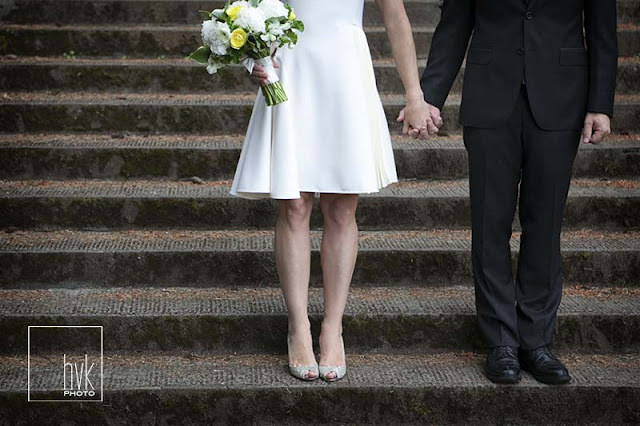 in portland, weddings are outdoors, rain or shine! 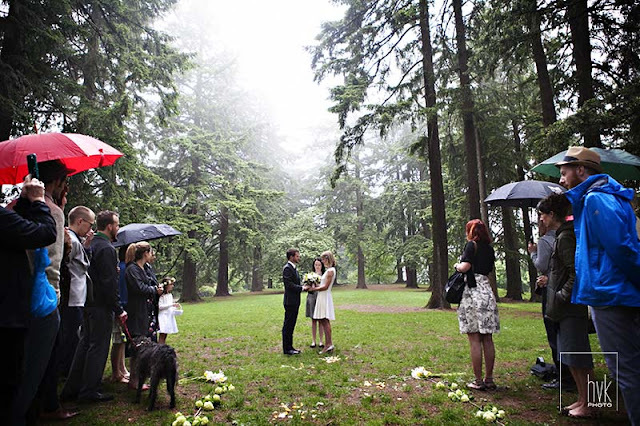 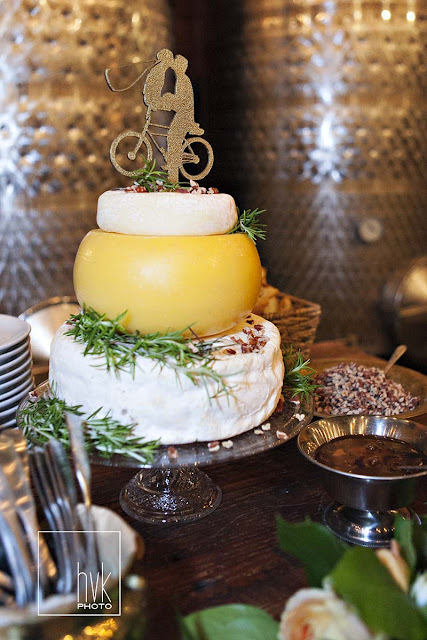 this sweet ceremony took place atop mt. tabor, amidst tall trees and umbrellas. 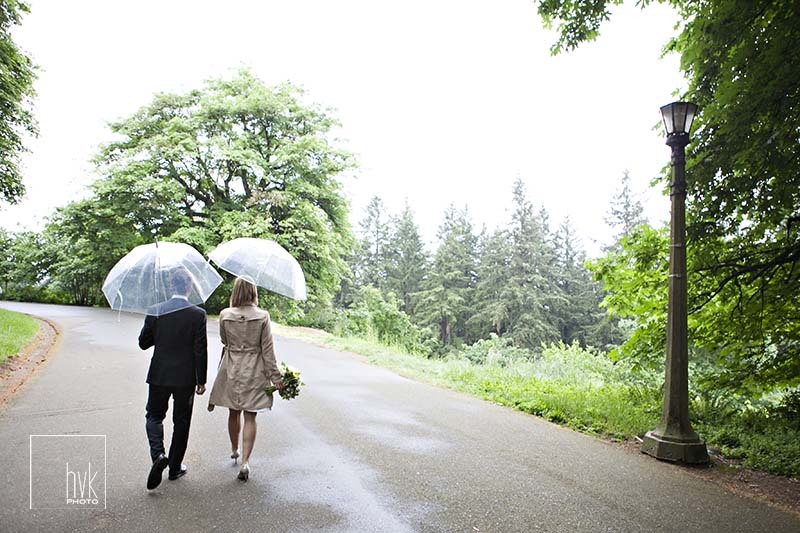 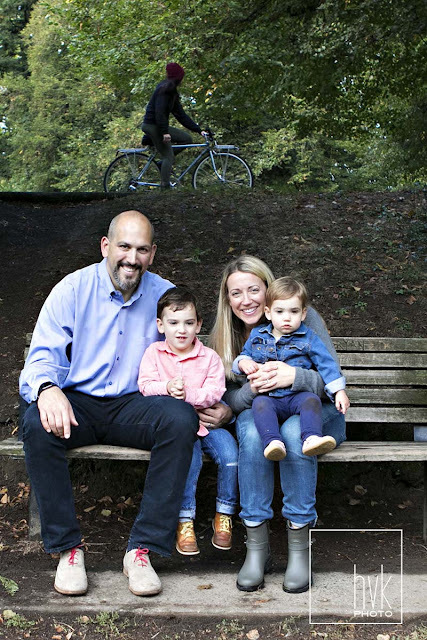 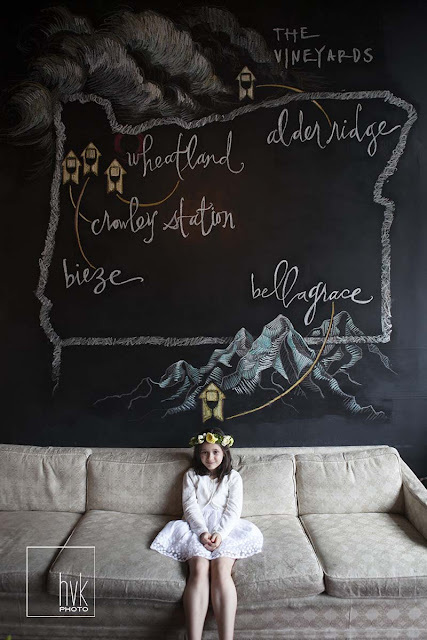 i worked with amy ouellette, and we loved every minute of this stylish, wet, very portland affair! 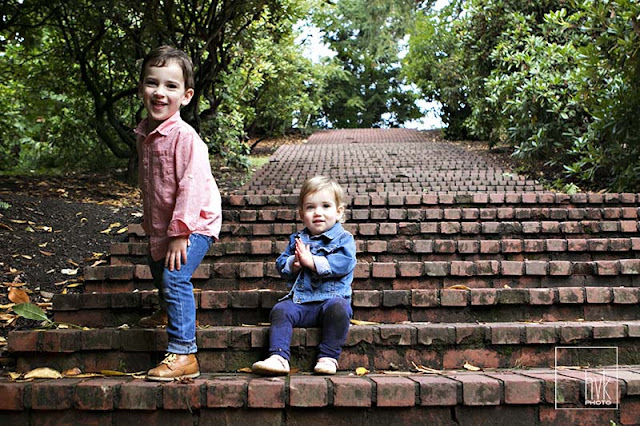 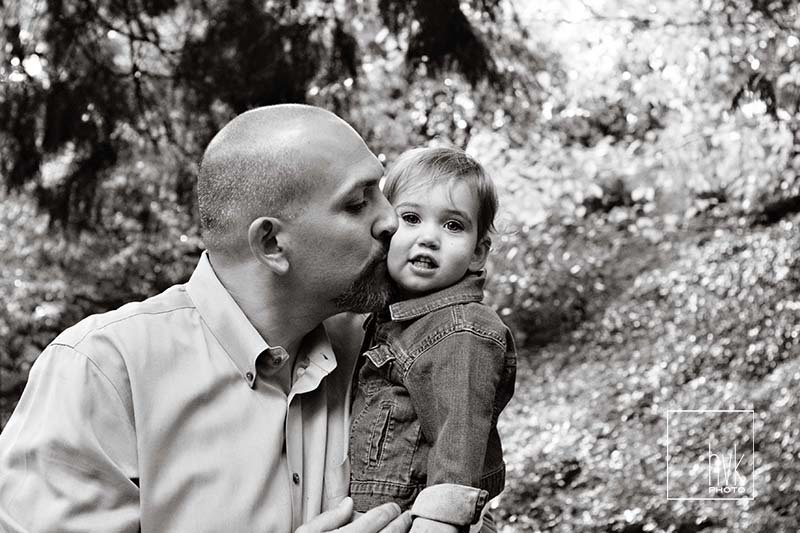 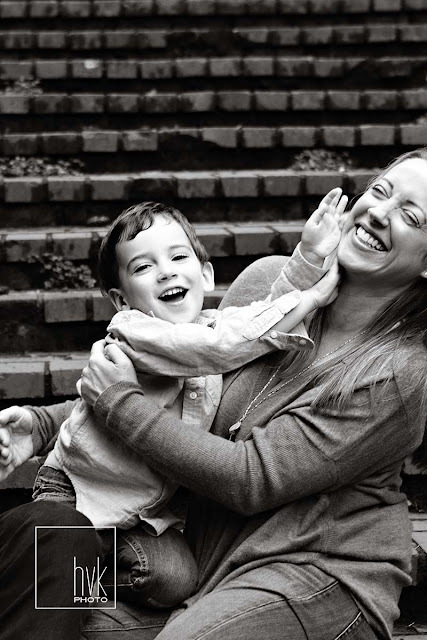 i have been photographing this sweet family over the past few years, and have truly enjoyed watching them grow. 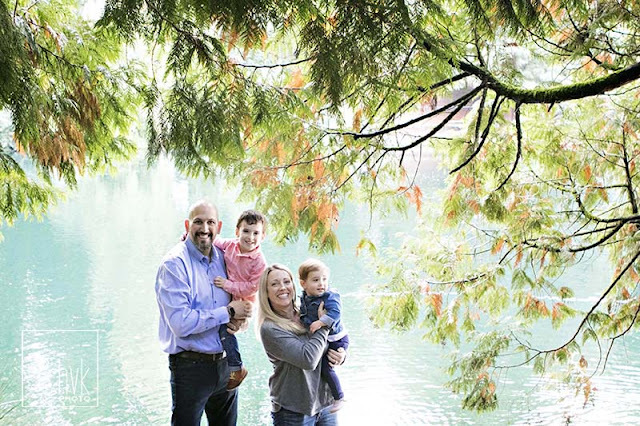 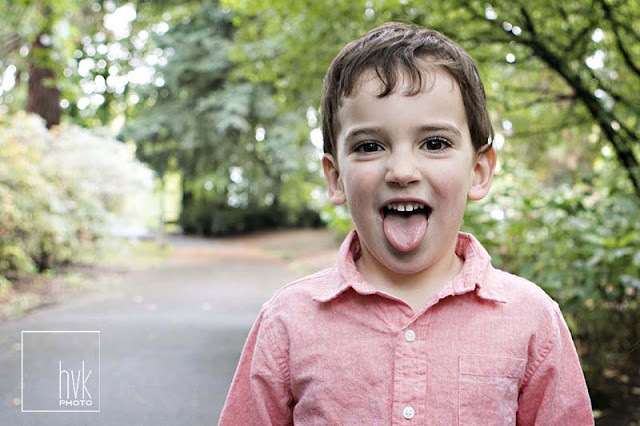 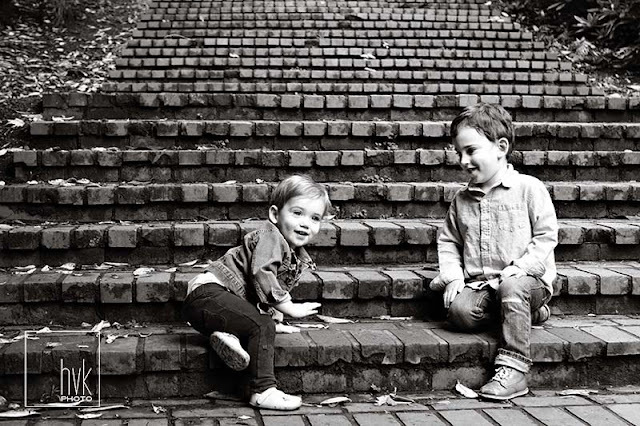 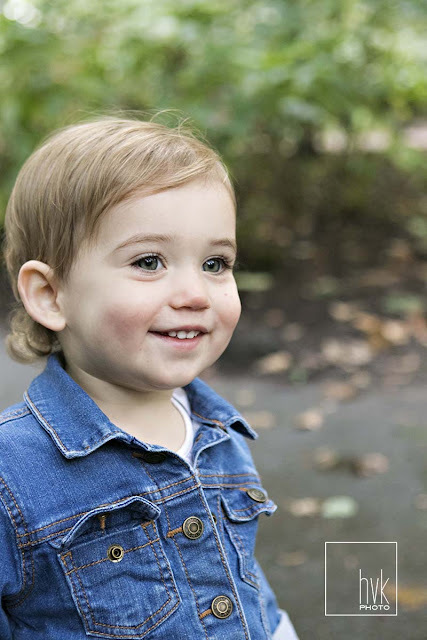 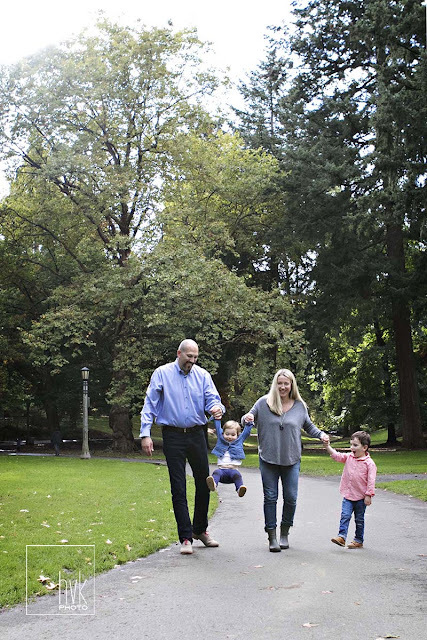 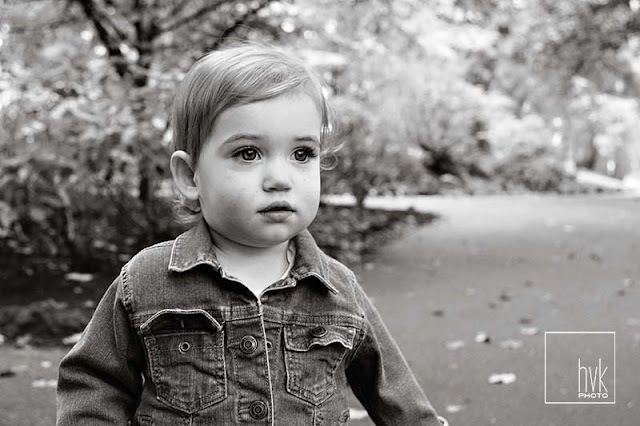 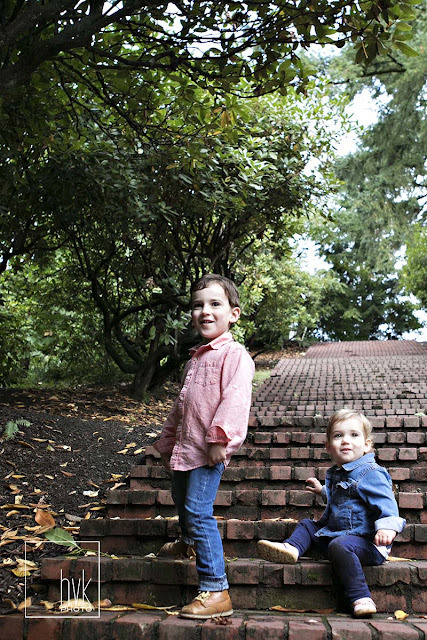 portland's laurelhust park has been their location of choice, and before they relocated to california this fall, they wanted one last portrait session surrounded by oregon greenery.